John Betts is one of the investors with Sunlot Holdings who has been looking to buy MtGox since January 2013. Sunlot Holdings is offering one Bitcoin (~$500) to buy MtGox, which was at one time the largest and most successful Bitcoin exchange. According to John Betts, creditors who own over 70% of MtGox’s lost bitcoins have agreed to Sunlot Holdings’ proposition of buying and reviving the fallen Bitcoin exchange. They feel it is a better alternative than having a Japanese court liquidate MtGox. In order for this plan to go through, the acquisition has to be approved by a Japanese bankruptcy court. Last week, MtGox said that the Tokyo District Court allowed it to get rid of a rehabilitation plan and the ex-Bitcoin exchange expects to be liquidated. Brock Pierce, who leads Sunlot Holdings, and Matthew Roszak and William Quigley, have come to the agreement of buying a 12% stake in Mt.Gox from the founder Jed McCaleb. McCaleb had sold the rest of MtGox to Mark Karpeles back in 2011. At first Sunlot’s proposal of acquiring MtGox seemed to be doomed since the company did not have enough financial backing. However, according to John Betts, the company now has more financial backing that can be shown to the court. How can holders of gox/btc know for certain that the 650,000 BTC are lost, once and for all? 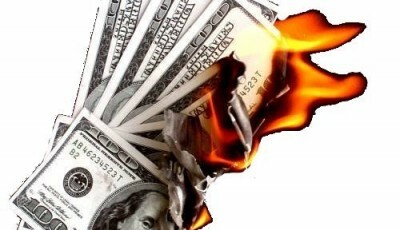 A supposedly-leaked “Crisis Strategy” document released in early March claimed that Mt. Gox had lost a total of 850,000 BTC, then the company later announced that they had found 200,000 of the missing coins, bringing the total still gone down to 650K. 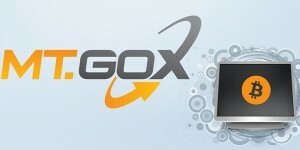 Considering that former CEO Mark Karpeles has always maintained that the coins were merely inaccessible, and never lost, should these bitcoins become unfrozen and accessible,then this investor group would score quite a windfall at the expense of Mr. Gox’s customers. Also, the investor group would be acting against its own self-interest to acquire a company in bankruptcy when they could purchase the trademark, server software, fixtures, etc. directly from the bankruptcy trustee and not risk being encumbered by Mr. Gox’s debts and pending lawsuits against them. You should probably re-read what you wrote and reflect on it a bit more … sounds to me like you do not understand at all. 1. The hypothetical scenario that they win the Jackpot should not make a difference. In the current situation the customers are not gonna get much out anyways. 2. It doesn’t seem to me like its against their self-interest. To me it seems like they are hoping to acquire MtGox customers … Trademark is pretty worthless at this point … the software was always worthless. “Jackpot” is really an interesting choice of words. As you point out the customers are more or less screwed unless something changes. 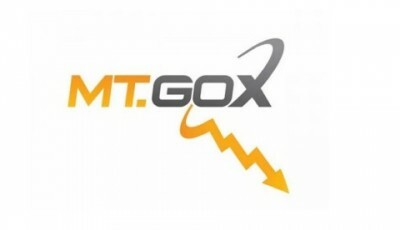 What would be the benefit of acquiring Mt Gox’s customers? Most have already gone elsewhere, and lost all faith that they will ever be treated fairly. No amount of PR is ever going to reverse that. Please Google Jason Tyra’s Bitcoin Magazine article, “Mt. Gox Shouldn’t Stay Down…Or Should It?”, He does an excellent job of explaining why Sunlot’s proposal is a non-starter.